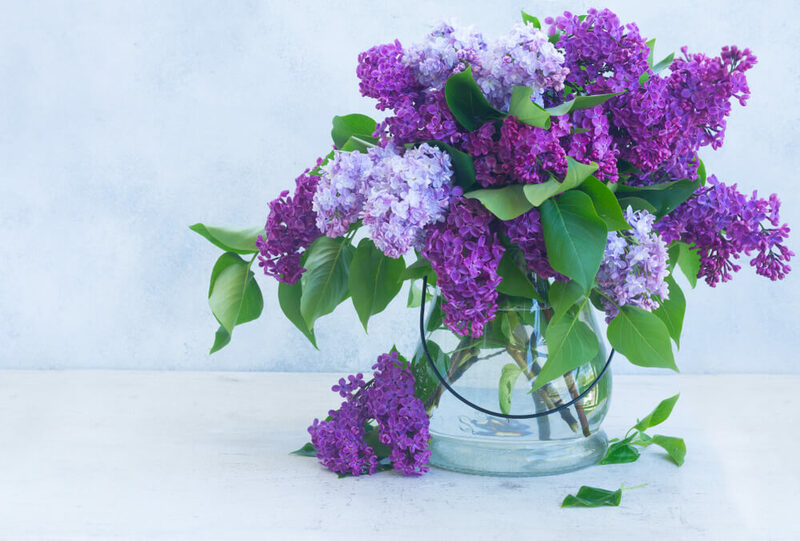 You may have heard of the silver wedding anniversary, celebrated after 25 years of happy marriage, or the gold wedding anniversary, which marks 50 years of this love bond, but did you know that wedding anniversaries are also marked by specific types of flowers? 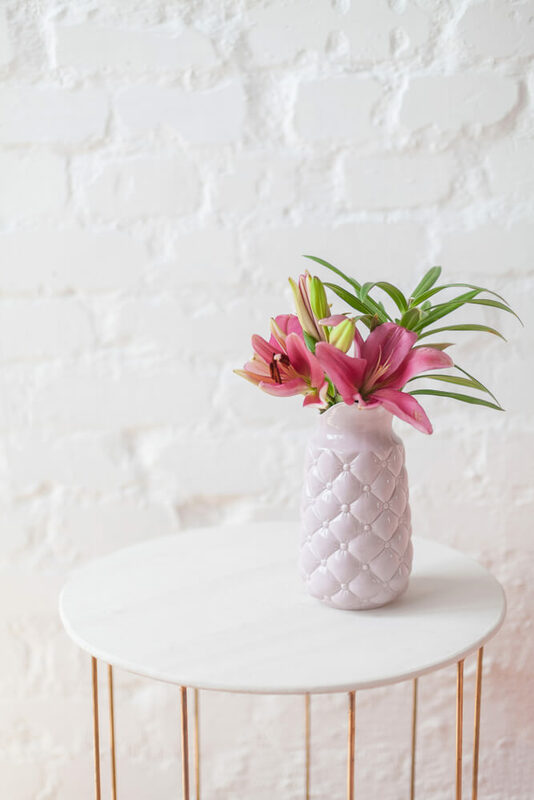 Whether you’re looking for inspiration for a wedding anniversary gift or searching for a way to impress your other half, our comprehensive list will have you covered. 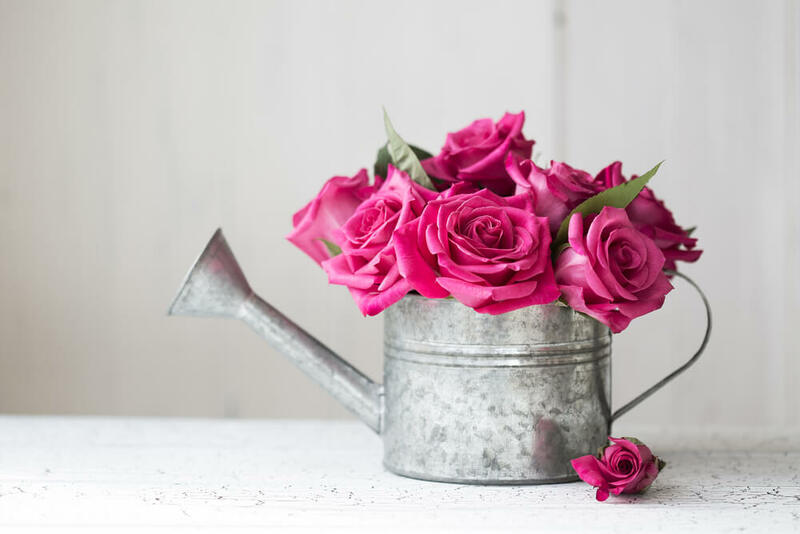 Read on to learn which flower represents each anniversary and the symbolism of that flower. Remember: if you choose your gift wisely, it’s going to be more meaningful, momentous and special! 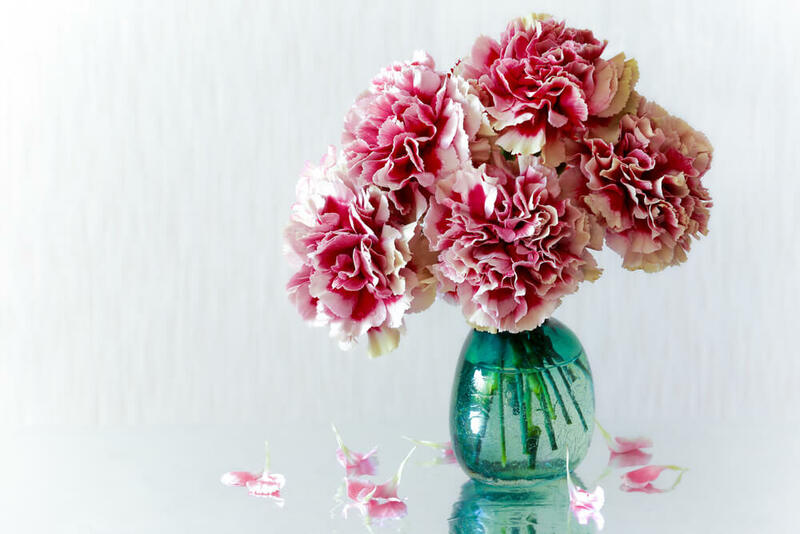 Traditionally, the carnation was used to express the beginning of love. No wonder it’s the flower of the first wedding anniversary. 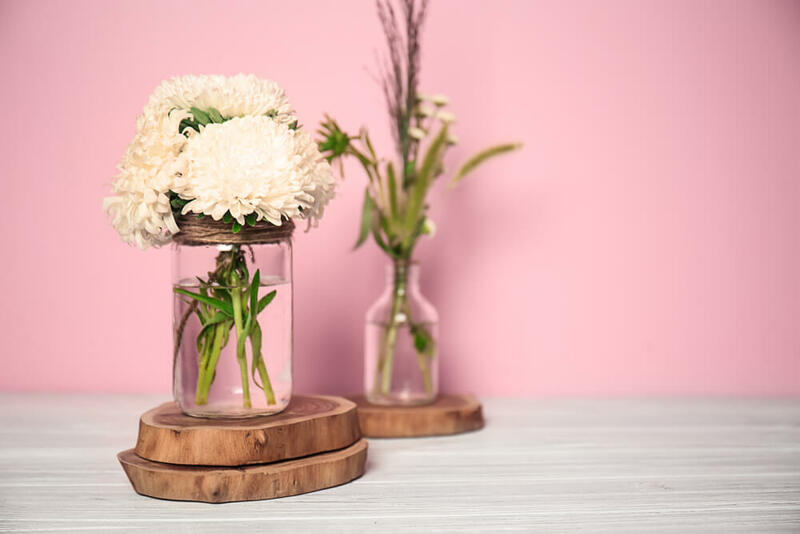 Carnations have long been representative of young, passionate love. 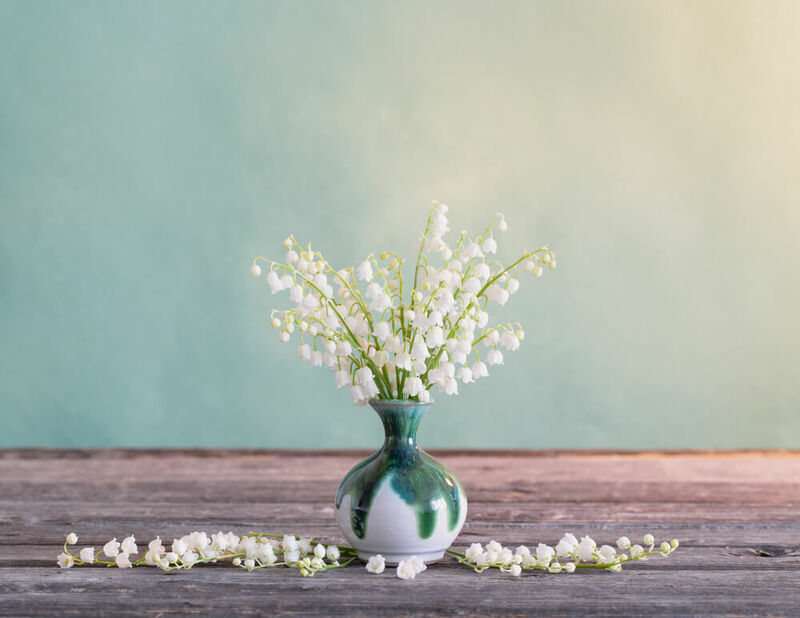 These gorgeous flowers symbolize purity and devotion. 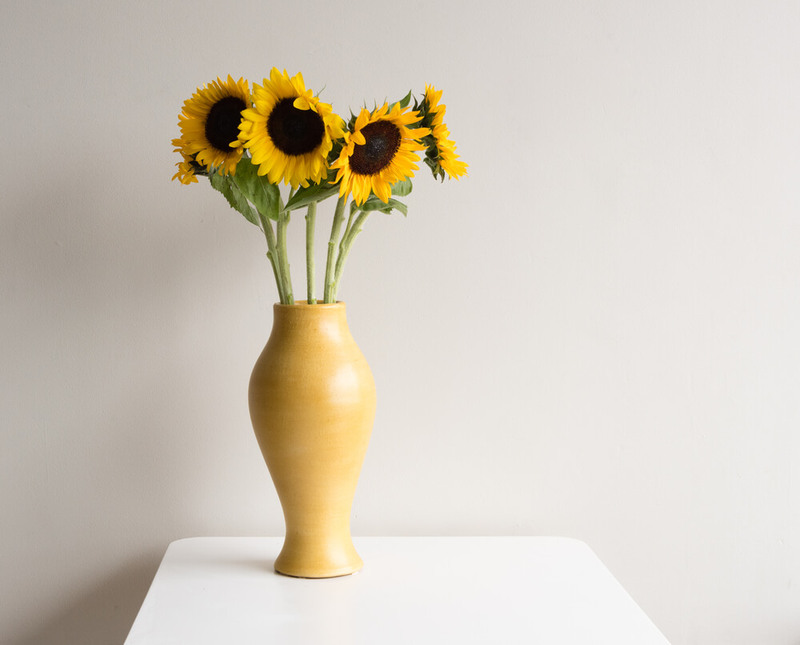 There’s no better way to celebrate the cheerful occasion of the third wedding anniversary than with sunflowers. They are the symbol of lasting happiness! 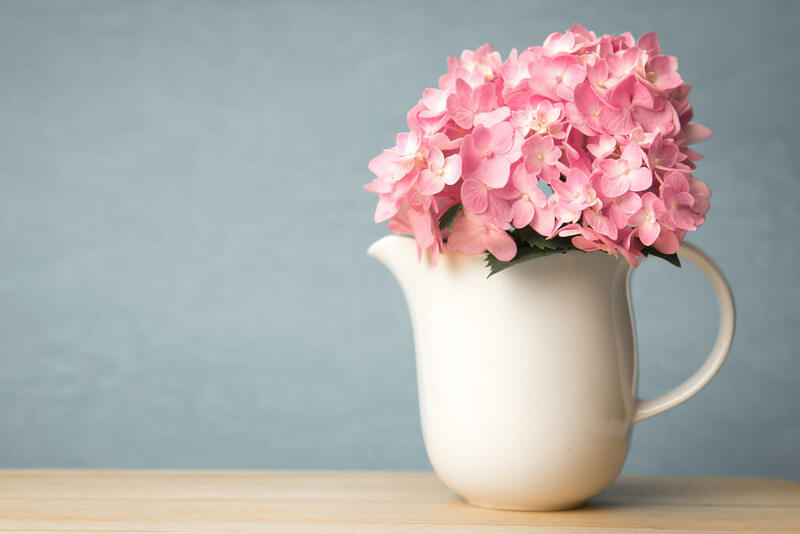 Hydrangeas symbolize appreciation and gratitude. Isn’t it precisely what you’d like to express after four years of matrimony? 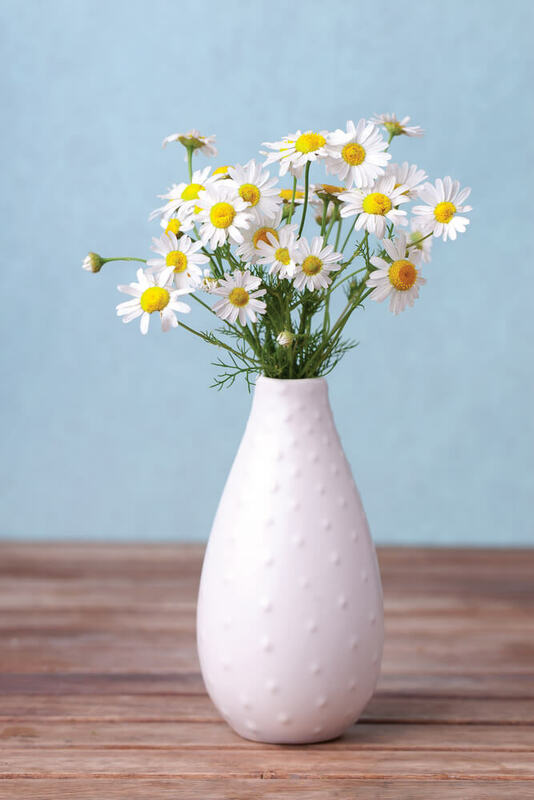 On the fifth wedding anniversary, gift your loved one some daisies. They stand for loyalty, innocence and faith. It’s a truly elegant and sophisticated flower, and such a graceful way to celebrate the bond you’ve forged over six years. 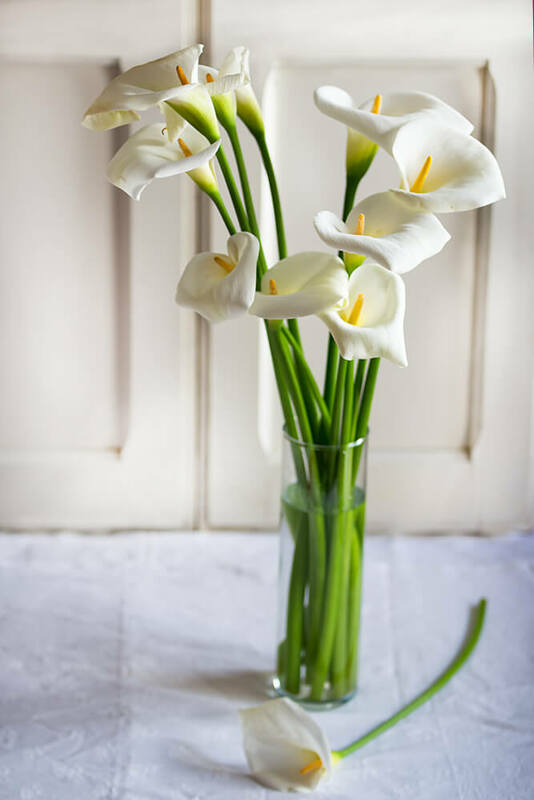 The calla lily represents pure love and growth. 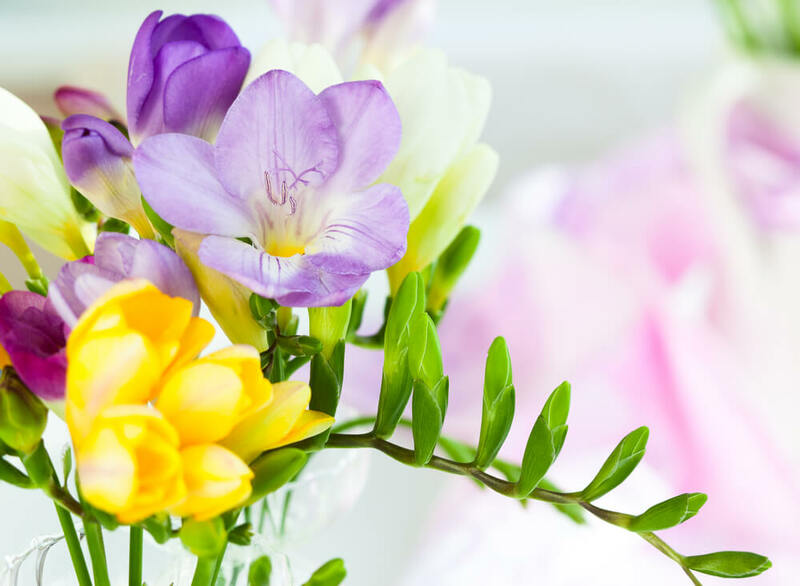 The gift of freesias stands for good spirit and trust; both are vital in an everlasting marriage. 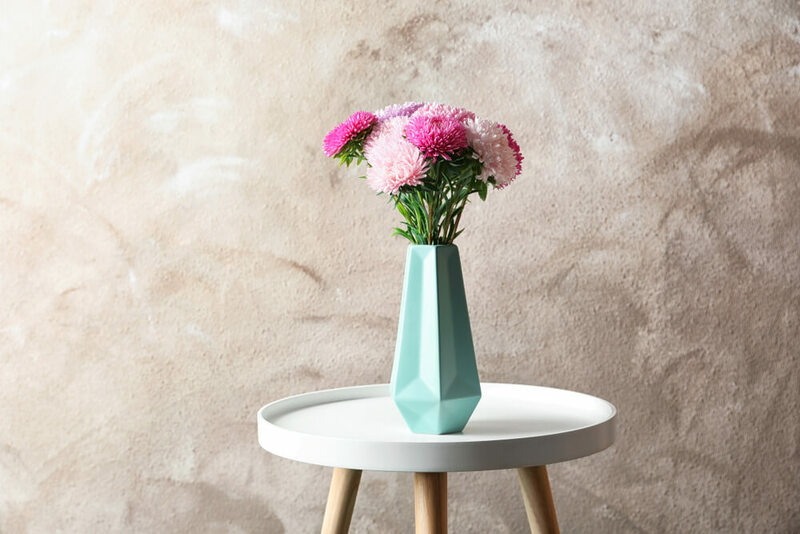 This cheerful flower represents confidence and youthfulness. The symbol of joy, magnificence and splendor; it’s the perfect analogy to your relationship after 9 years together. 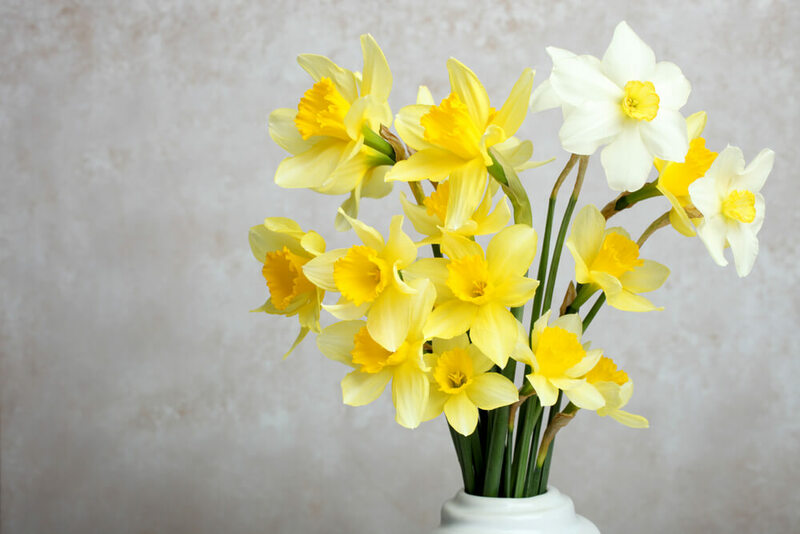 A bouquet of daffodils delivered to your other half on the day of your tenth wedding anniversary symbolizes happiness and respect, ideal for another 10 years of your relationship. 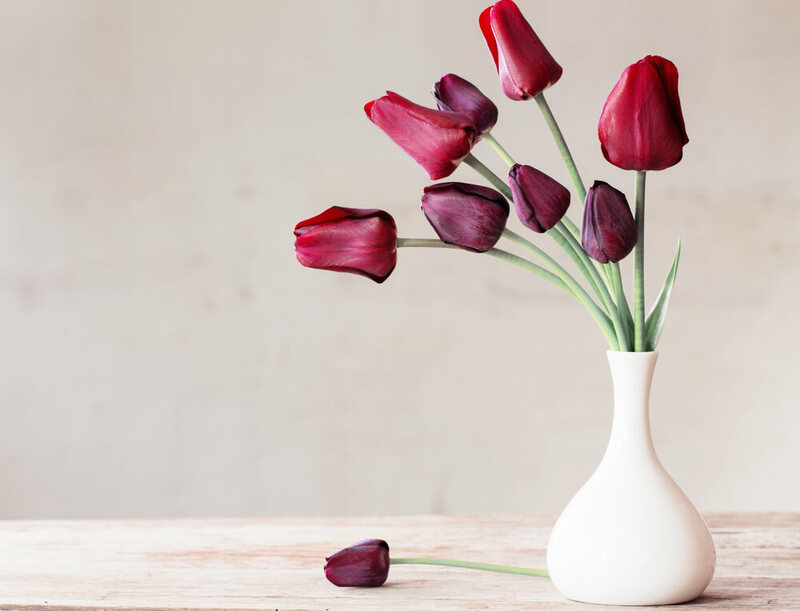 Tulips express elegance and grace. Send your loved one this tender message on your 11th wedding anniversary. Having spent 12 years together, your relationship certainly becomes more sophisticated. 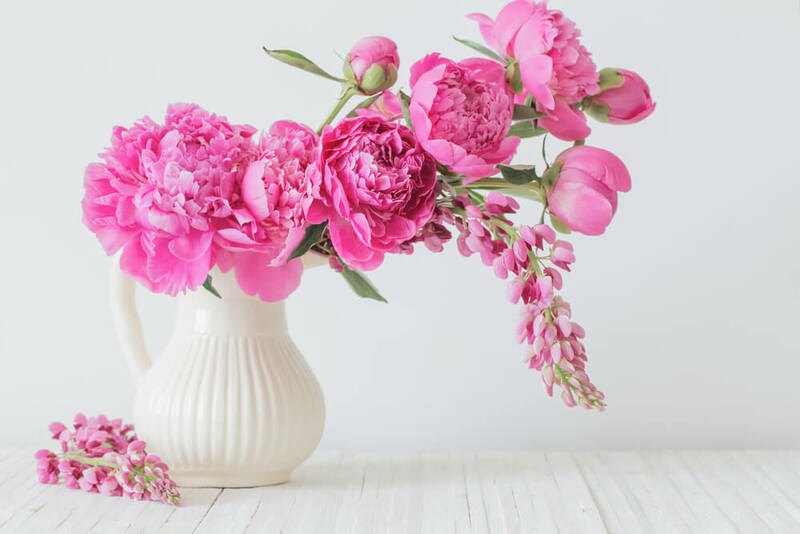 Peony is the flower that symbolizes happy marriage and brings wishes of good life in happiness and health. An expression of abundance and optimism. 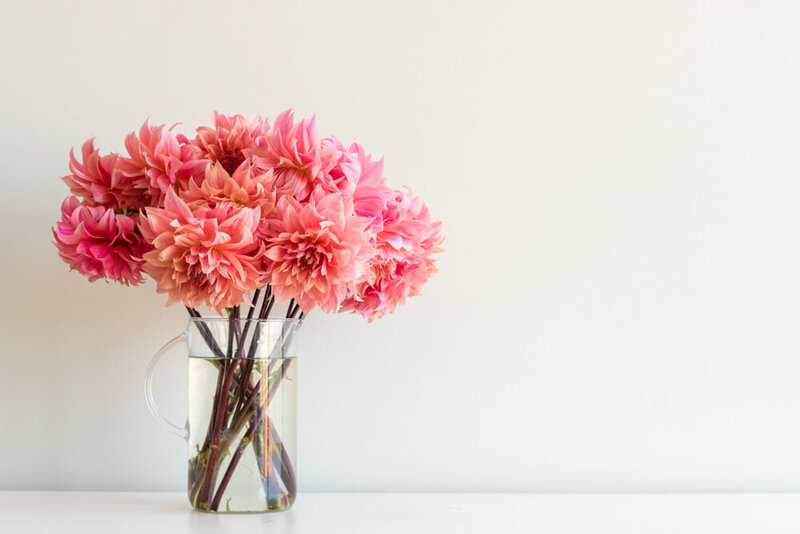 Dahlias mean dignity and grace. It’s an elegant gift that foresees exciting moments that are yet to come. After so many years together, you know each other so well and your love is as sensual as ever. The ultimate symbol of passion and romance commemorates 15 years of marriage. The aster is the symbol of patience and wisdom, perfect after two decades of marriage. 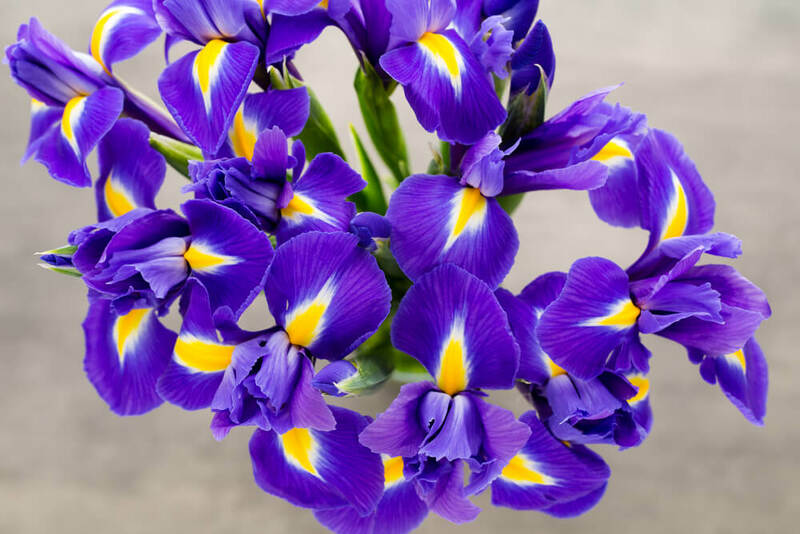 Celebrate a quarter-century of marriage with irises. 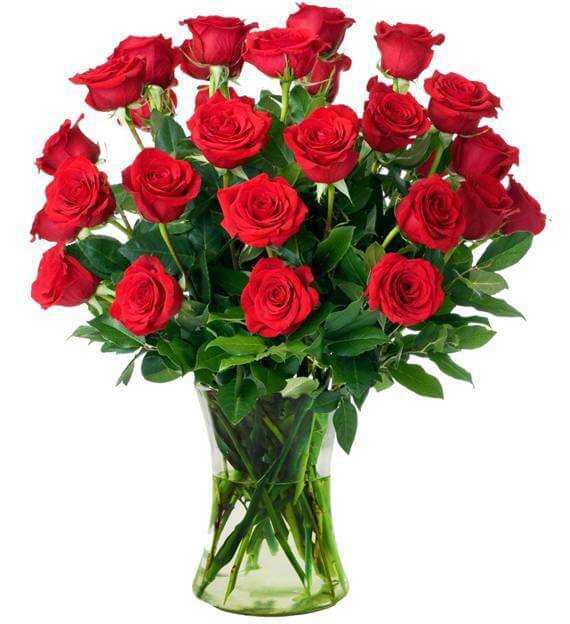 This strong and impressive flower stands tall and proud, promising many wonderful memories ahead of you. 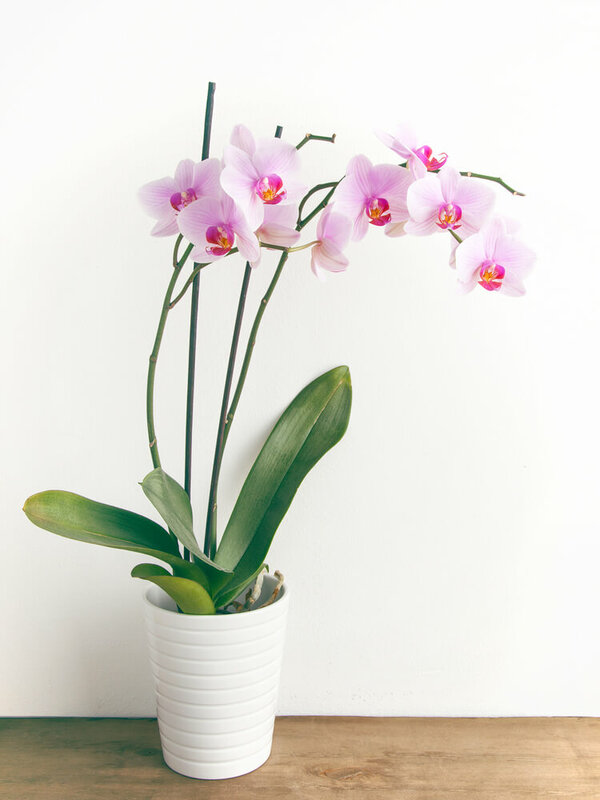 Orchids represent refinement, love and strength. In Chinese culture they symbolize many children, which means the time has come for both of you to relish the fruits of your relationship. This gorgeous flower expresses devotion, purity of heart and innocence. After 40 years of marriage, the sincerity of your bond is clear. 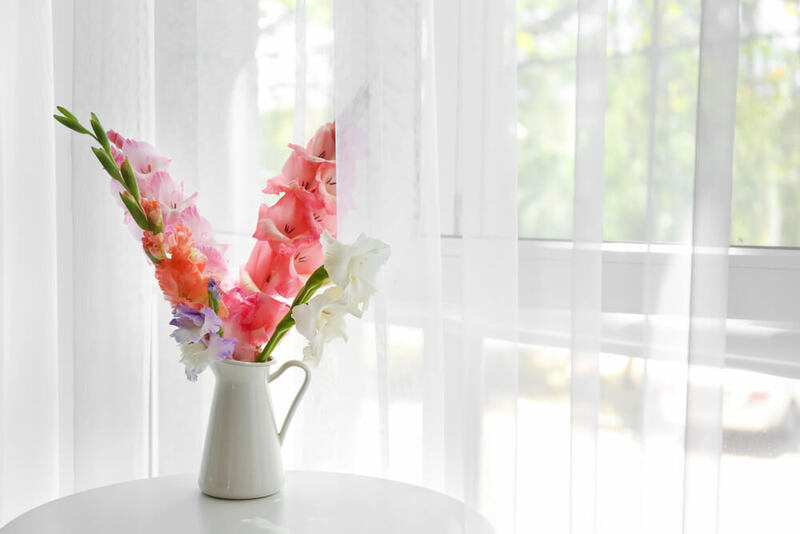 Gladiolus symbolizes that sincerity, as well as generosity and remembrance. Congratulations on this major milestone! 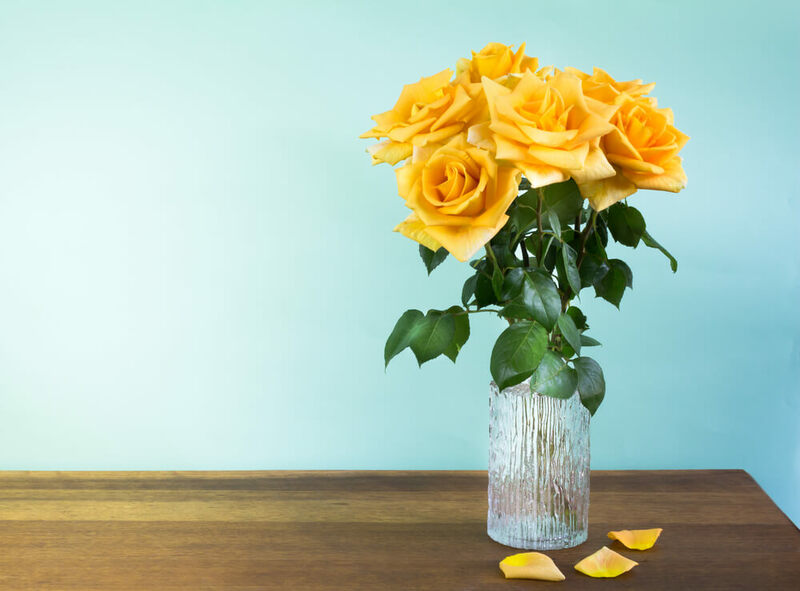 The golden wedding anniversary will be best celebrated with yellow roses. 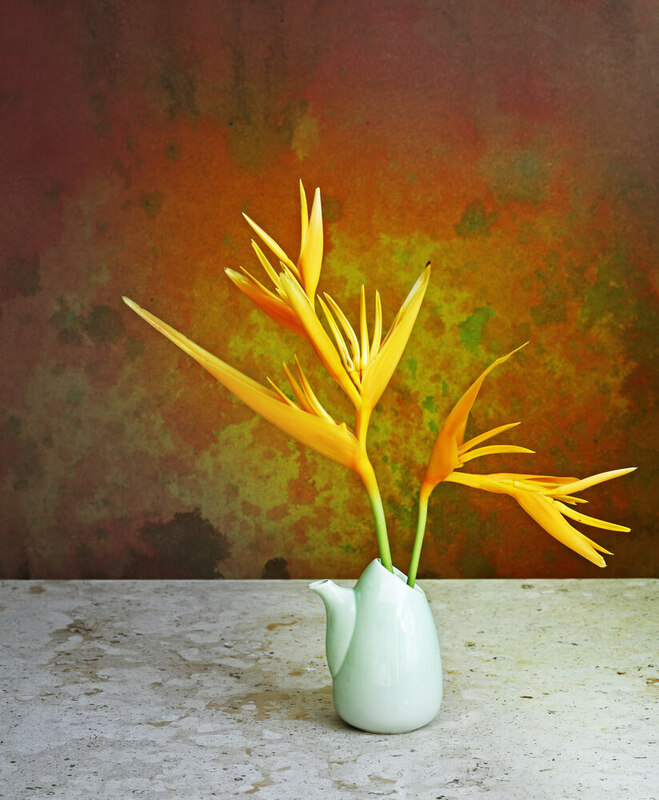 The flower symbolizes inner joy and true love.